Shop online for 43 midwest model trains at discounts up to 30%. Track / Accessories is the most popular of the 3 midwest model trains categories, then Scratch Supplies, and Buildings. This is a Package of HO Scale Cork Roadbed from Midwest Products. 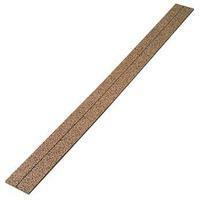 It contains a total of 15 feet of cork roadbed - five 3/16" x 1-3/4" x 36" strips. For beginning or experienced collectors. 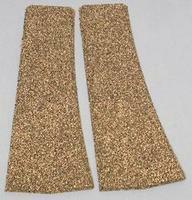 This is a HO Scale Model Train Track Roadbed of the Cork Left Hand Turnout Pads (2) from Midwest Products Company. 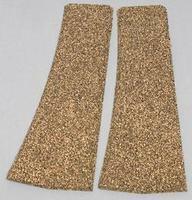 This is a HO Scale Model Train Track Roadbed of the Cork Right Hand Turnout Pads (2) from Midwest Products Company. 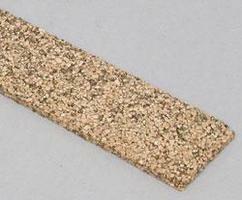 This is a HO/O Scale Model Train Track Roadbed of Wide Cork Roadbed from Midwest Products. 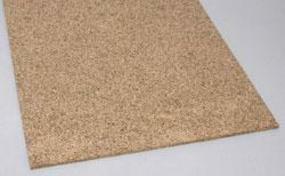 It contains a total of 5 Strips of Cork Roadbed - 3/16" x 11-3/4" x 36". For beginning or experienced collectors. 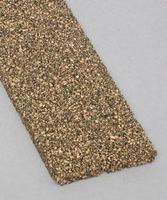 This is a N Scale Model Train Track Roadbed of Cork Roadbed from Midwest Products. It contains a total of 5 Strips of 3/16" x 2-5/8" x 36". For beginning or experienced collectors. This is a HO Scale Model Train Track Roadbed of the Cork Wye Turnout Pad (1) from Midwest Products Company. This is a Package of 15 1/16 x 3 x 24'' Cherry Sheets by Midwest Products Company. 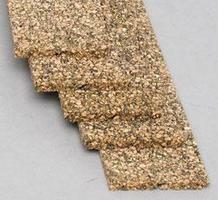 This is a N Scale Model Train Track Roadbed of Corksheet Pack from Midwest Products. It contains a total of 10 Strips of 3mm x 3-1/4" x 36''. For beginning or experienced collectors. 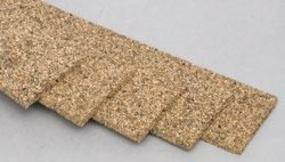 This is a Package of 10 1/16 x 3 x 24 Flooring/Siding 1/16 Groove by Midwest Products Company. This is a Package of 15 1/32 x 3 x 24'' Cherry Sheets by Midwest Products Company. This is a Package of 15 1/16 x 3 x 24 Flooring/Siding 3/8 Groove by Midwest Products Company. This is a HO Scale Model Train Track Roadbed of Cork Roadbed from Midwest Products. It contains a total of 9 Strips of 3/16" x 1-3/4" x 36". For beginning or experienced collectors. This is a Package of 15 1/16 x 3 x 24'' Mahogany Sheets by Midwest Products Company. This is a quantity of ten 3/8 x 3/8 x 24" Corner Angle Basswood Pieces from Midwest Products Co. This is a Package of 10 1/4 x 3 x 24'' Mahogany Sheets by Midwest Products Company. This is a Package of 10 1/4 x 3 x 24'' Wood Sheets Cherry by Midwest Products Company. This is a Package of 15 1/16 x 3 x 24 Flooring/Siding 1/2 Groove by Midwest Products Company.